Welcome to Bode & Bode Lock & Safe’s website. 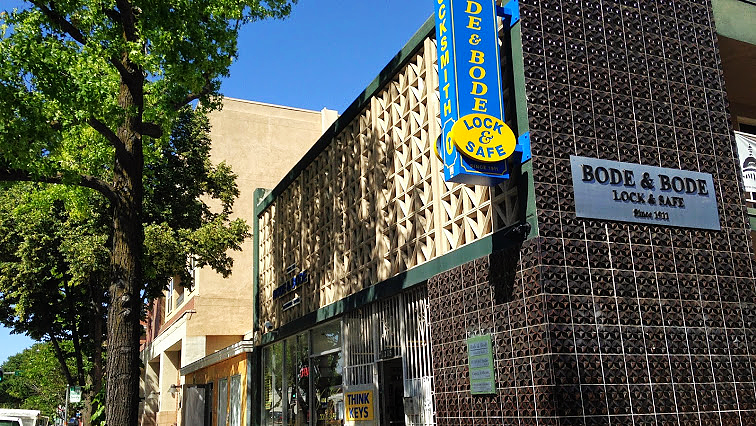 Serving the Sacramento area since 1911, we are Sacramento’s oldest and most trusted locksmith company. In addition to our full-service locksmith shop location, we offer 24-hour, seven-day-a-week mobile locksmith service. Servicing the greater Sacramento area including Natomas, Citrus Heights, Folsom, Fair Oaks, Roseville, Florin, Arden, and more, as well as surrounding cities such as Davis, Woodland, Elk Grove and Vacaville and beyond. Offering the highest standards of professionalism, our technicians are experienced, courteous and dependable. We are fully licensed with the California State Contractor’s Board, the Bureau of Security and Investigative Services and we are fully bonded and insured for your safety. Please drop by any of our stores to see our complete line of locks, keys, safes and security hardware. We stand behind our work 100%. Unlike some other locksmiths, we offer both free estimates (schedule permitting) on all our work and a one-year parts and labor warranty. Our locksmith company is licensed with the Bureau Of Security and Investigative Services and the California State Contractor’s License Board, fully bonded and insured. 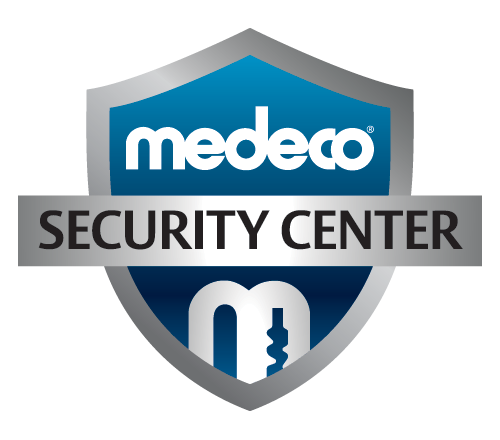 This makes us fully qualified to work for your organization in providing sales and service of locks, keys, video surveillance camera systems, door closers, master key systems and access control systems. We also work on vehicle locks for any fleet or company car needs you have. We have 24-hour mobile service available and a fully staffed shop and showroom which is open during regular business hours to serve you. Our experienced technicians are professional, prompt and courteous. Below you will find just a few of the services we provide. If you don’t see what you’re looking for, give us a call and we’ll do our best to help you! In an ongoing effort to meet our ambitious service goals, we carefully review customer feedback received through reputable sites like those below. Following your repair, installation or service, would you please take a moment to rate your Bode & Bode Lock & Safe experience? Your opinion is valued, and enables us to better serve our community. Simply click on the icons below to get started—and thanks in advance for your time!